When you spend a lot of money to buy a car , you have to take its care and maintain it as best as you can from its engine to tires. People use different techniques and the life of the product is expanded. They try to provide information to the car users so that they can maintain their car easily. The car users need to know more information about the car to maintain it during the winter season. The car users should keep in mind to use antifreeze in their cars during the winter season. When people do not use antifreeze during winter season, they have to face the problems. The coolant gets frozen in radiator in the absence of the antifreeze. It is additive to lower down the freezing point of the liquids. 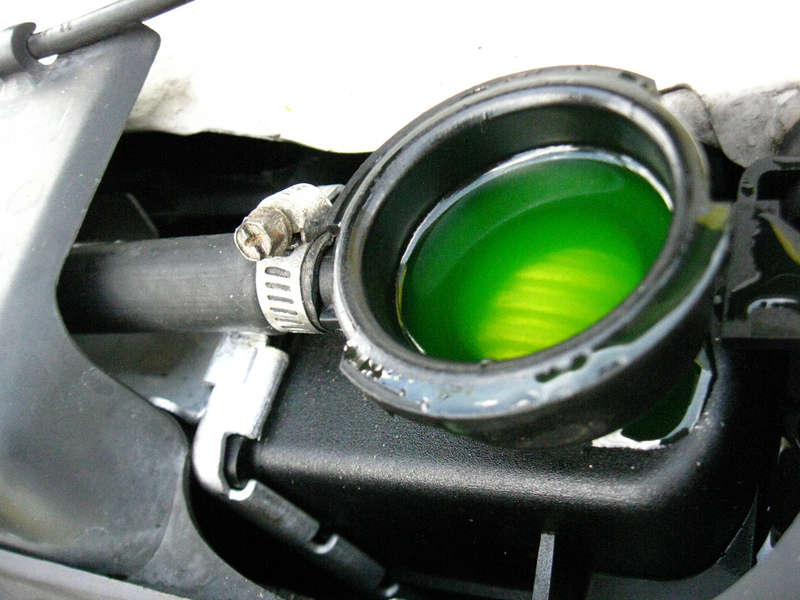 People should check the quality of antifreeze and they should use best quality antifreeze during the winter season. The manufacturers recommended the tire pressure and the car users should use the antifreeze and maintain the tire pressure. During the winter season, the tires contracts and the air molecules also contract. 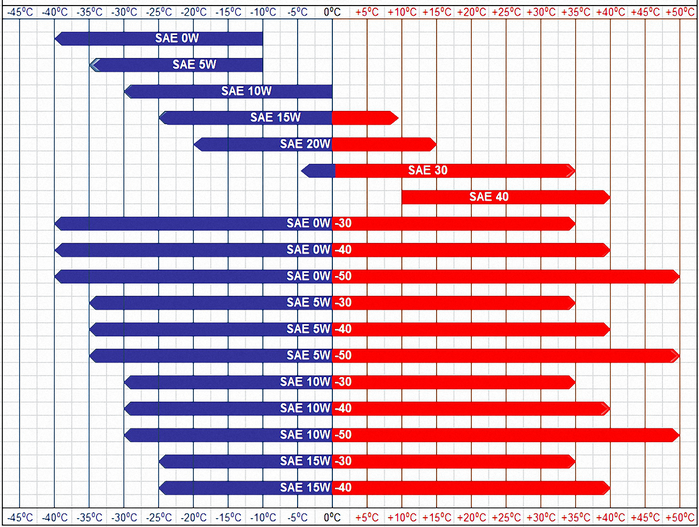 For every 5 degree centigrade drop in the temperature, tire pressure decreases about 1 pound per square inch. People should use winter tires and they should not use all season and summer tires during the winter season. 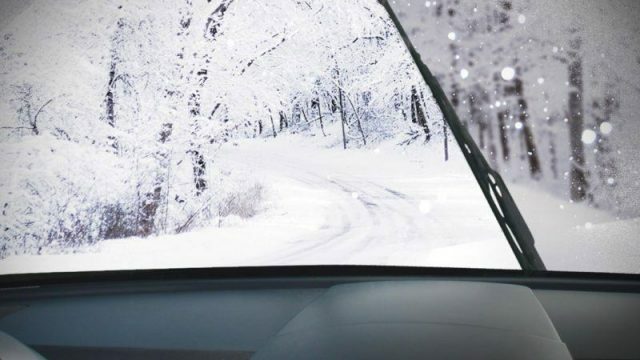 People should remember that they will have to change the windshield wiper fluid with winter windshield washer fluid. Normal fluid works excellently in all season but it does not work during winter. 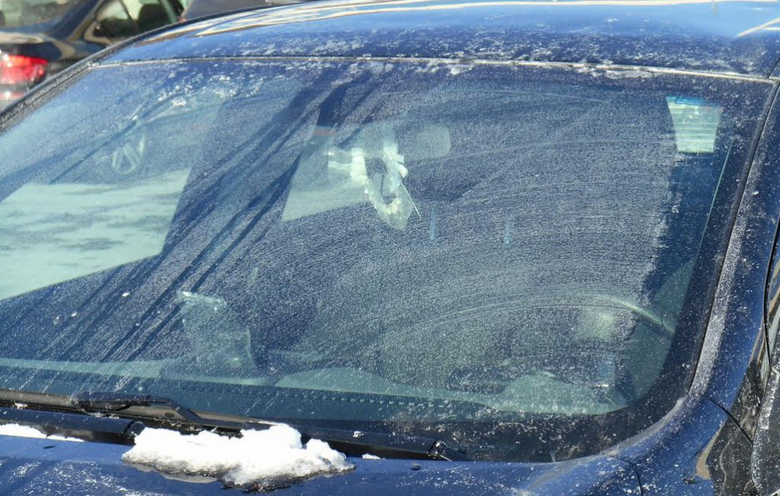 Winter fluid helps to clear the ice from windshield as it does not freeze during winter. People should think about the winter grade oil during the winter season. When the weather gets cold, the thinner oil should be used in engine. If you use 10w-30 oil than winter change to 5w-30 and it will be excellent for the performance of engine during the winter season. During the winter season, the batteries can create some problems. Cold temperature can reduce cranking power of battery. When the temperature falls to 0 degree centigrade, battery has only half of its cranking power left and you should check the battery , remove its caps and check the fluid level. If it gets down, then you should add distilled water.